We are men that are not willing to settle for a life of spiritual mediocrity. We choose to relentlessly pursue greater heights of purity and wholeness for ourselves and for our families. Welcome to the RMPP community. RMPP events are held 4x a year in February, May, August and November as scheduling permits. Currently RMPP events are held in Bangkok and Pattaya but other cities may be added in the future. RMPP events are open to both Thai and foreign men with Thai translation provided, if needed. Because of the sensitive nature of RMPP events, video recording is not allowed. Also, details of personal testimonies are NOT to be published via email, social media, or in any other form. Thank you for contributing to a safe and secure environment that helps build honesty and vulnerability. How does RMPP support the local church? 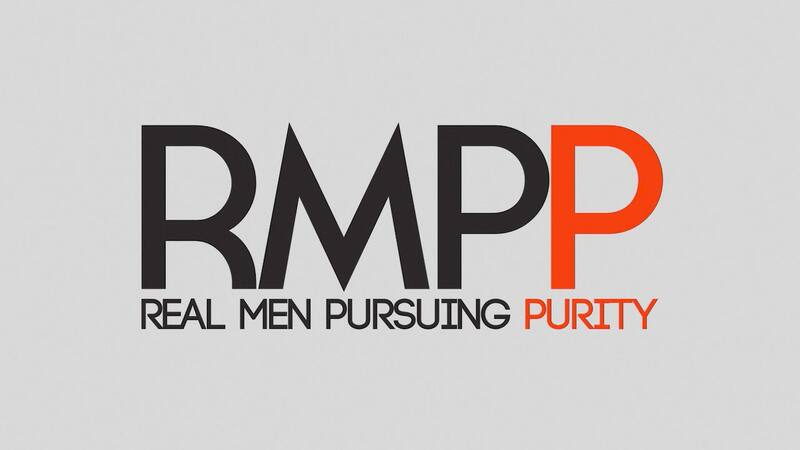 RMPP does not intend to replace or represent a church; it only creates a safe place for men who want to stay active in their own church community. When a man joins the RMPP community, he joins other like-minded men who desire to pursue greater spiritual growth and Christ-likeness. He is choosing to walk in greater honesty and vulnerability. He is choosing to pursue purity in all aspects of his life. We then pray that as these men grow in greater maturity, they would influence their families. We pray that they would impact their communities and their work places, and that they would be an example for other men in their home church. We believe that as men take hold of the awesome and holy call to live lives that reflect Christ, the church will be inspired and the world will take notice. If you have ever attended a men's retreat, you probably remember being deeply impacted by worship, challenged by teaching, and being in community with many men who shared your excitement and enthusiasm for growth and change. A few weeks or months down the road, the gathering became a distant memory as you settled back into the routines of daily life. We don't want to create just another mountain top experience. We are committed to creating a long-term mentoring relationship for everyone who attends an event. That is why you are holding this devotional book in your hands. As you flip through these pages you will see that there are devotionals with corresponding questions. Each devotional is meant to solidify the teaching of the event by encouraging and challenging you, as well as helping to stimulate discussion through thought provoking questions, verses and quotes. "We inspire men to pursue purity in all aspects of their lives that will impact their families, their relationships and their communities."